13oz. 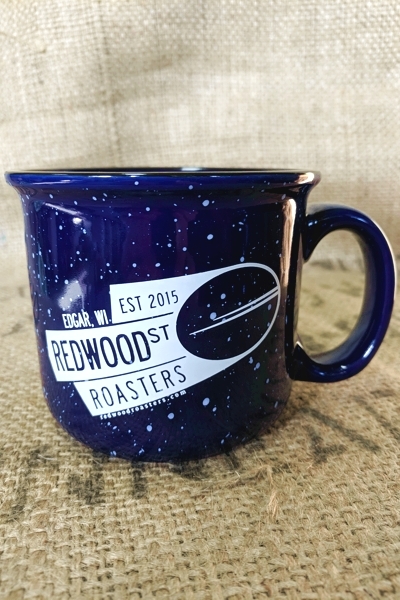 speckled dark blue ceramic mug, designed in tin cup style with slightly flared top for easier drinking. 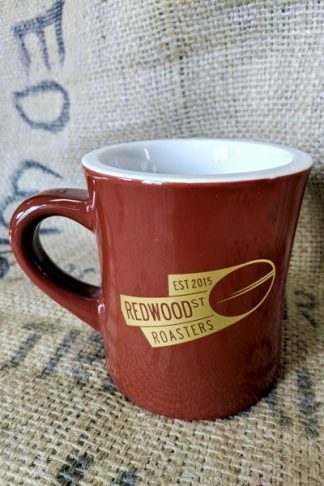 Printed with 89Q and Redwood Street Roasters Logos. 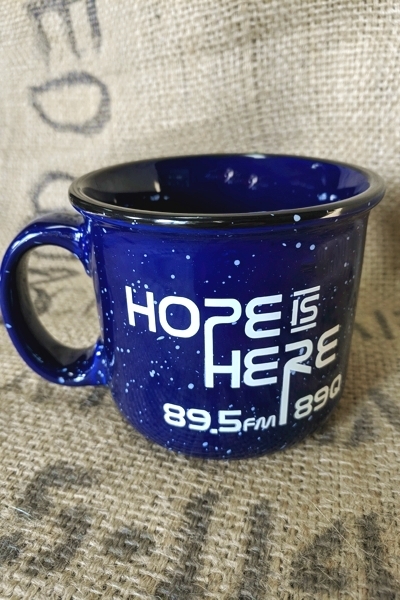 *proceeds from the sale of the Campfire Mug go to the 89.5FM radio station, 89Q Hope is Here!